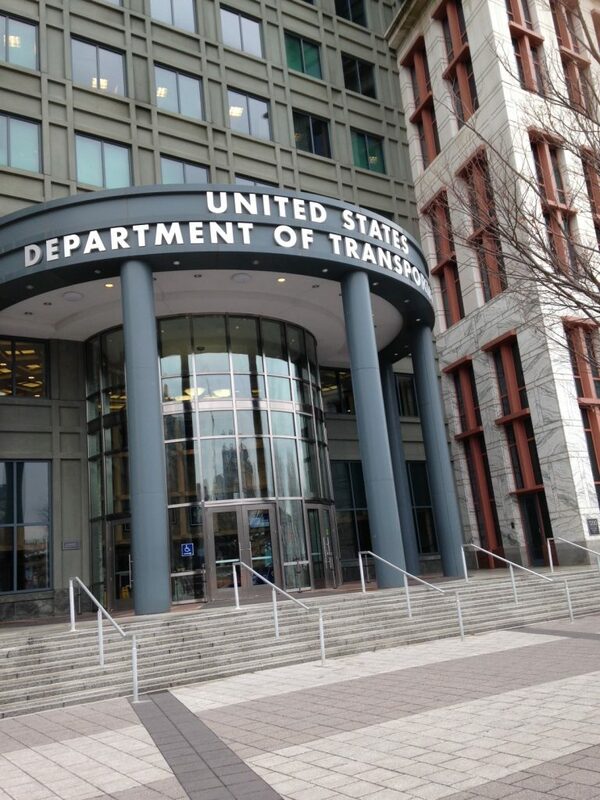 Recently there has been a series of court decisions which have shaken the trucking world and have caused carriers to be accountable for their unethical behavior of trucker wage theft. Court decisions and cases are turning the tide on carriers, telling them a truckers’ time is valuable and compensable. 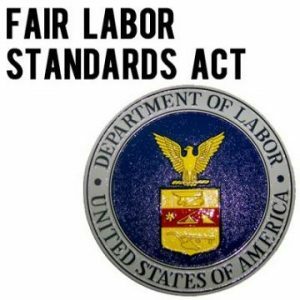 By applying the Fair Labor Standards Act with the US Department of Labor, Title 29, Part 785 of the Code of Federal Regulations, the courts are ruling in favor of drivers in regards to wages and compensable time. What started out as a misclassification case in a district court by a truck lease Independent Contractor, Dominic Oliveira, ended up in the Supreme Court with a huge win. 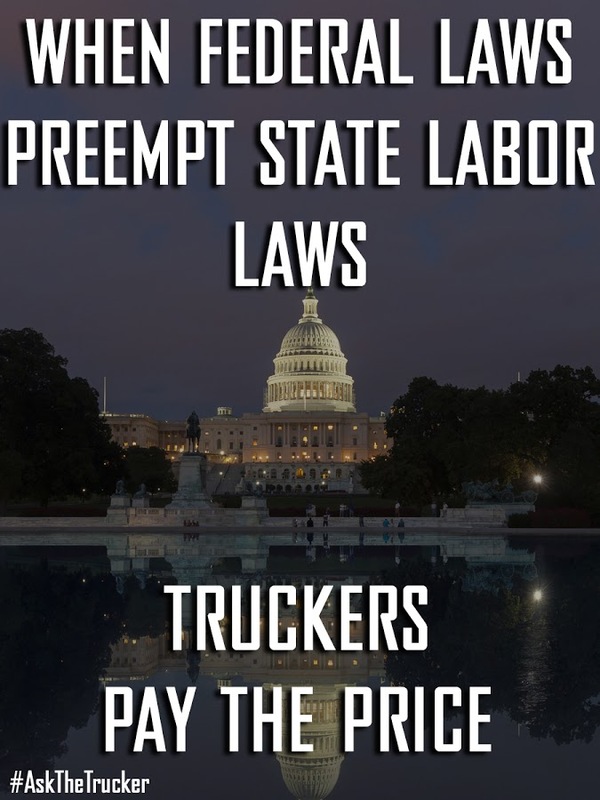 Wages were at the heart of his original lawsuit as trucker Dominic Oliveira alleged that New Prime Inc. violated the Fair Labor Standards Act (FLSA) and the state’s minimum wage statute. New Prime Inc claimed that since Dominic was an Independent Contractor, therefore he must go to arbitration and not through the courts. The decision made by SCOTUS was not a direct ruling on his original misclassification, but rather a ruling exempting ALL transportation workers from being forced into arbitration. Even though Dominic was classified as an Independent Contractor, he many times earned less than minimum wage. However, because he was classified as an Independent Contractor, and had signed an arbitration agreement, New Prime claimed that he couldn’t sue them in court because of the Federal Arbitration Act. The Supreme Court decision ruled that Dominic and ALL Transportation employees are Exempt from the Federal Arbitration Act and can indeed go through the courts. Because of the SCOTUS decision, Independent Contractors are no longer bound by the “secretive arbitration” which carriers have been getting away with for years. Dominic’s misclassification and wage suit will now be able to go back to court for for a misclassification and wage ruling. Paid by the mile and regulated by a clock! A most frustrating situation drivers face is the fact that they only paid for the miles they drive ( piece work wages) and yet restricted through Federal Regulations on how many hours they may legally drive and work to earn their wages. Not only are drivers hours restricted, which by the way wouldn’t be quite so bad if their wages hadn’t been stymied for 30 years, but their ability to earn their pay remains under the control of employers, shippers, receivers, and FMCSA. For decades now, drivers have been told, and have ACCEPTED, that their time is not valued, only the miles they produce are. This twisted norm has created an industry of abuse and exploiting beyond compare to any other industry. This accepted practice of payment for “what you produce”, no matter how many hours it takes, has created an atmosphere of subservience, obedience, submissiveness and desperate attempts to get as many hours as they can in order to drive more miles to earn more money. As long as drivers are paid for mileage only, the employer is in control. Another accepted practice within trucking, is waiting to be loaded or unloaded. Hours and hours wasted at the docks without pay, and yes, that Federal 14 hour clock and 60 hour 7 day clock is ticking. And if the driver runs out of hours while there, it’s too bad for many. You can’t take your 10 hour break there, you certainly can’t park. So it’s off trying to find parking while you’re either out of hours or about to be. And the ELD will let you know! No more paper logs to “fix” the Broken System which the trucking industry and the FMCSA has created. The courts are now realizing that there are LAWS in place to stop the abusive behavior. Court Cases are now ensuring truck drivers are to paid for time spent on the road. In a Class Action lawsuit in Federal court against PAM Transport, an Arkansas based company, the court ruled against PAM Transport, for alleged violations of the Fair Labor Standards Act, a federal law that requires employers to pay truck drivers at least minimum wage. 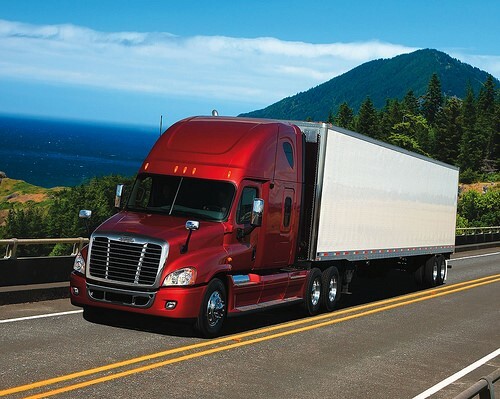 District Judge Timothy Brooks reaffirmed that PAM Transport violated federal labor laws when they didn’t pay their truck-driver employees at least minimum wage for every non-sleeping hour spent in their truck. In October 2018, Brooks ruling made a commotion within trucking when he ruled that PAM Transport would have to pay their truckers at least minimum wage for 16 hours each day that they work. There are 3,000 truck drivers in the class-action suit against PAM. 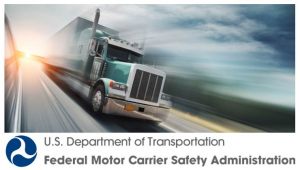 In December 2018, a group of approximately 10,000 truck drivers referred to Brooks’ ruling as they alleged that their employer, Swift Transport,violated labor laws by not paying them for some training and orientation sessions. The question is, why was the trucking industry so disillusioned over the PAM ruling? 785.41 Work performed while traveling. Any work which an employee is required to perform while traveling must, of course, be counted as hours worked. An employee who drives a truck, bus, automobile, boat or airplane, or an employee who is required to ride therein as an assistant or helper, is working while riding, except during bona fide meal periods or when he is permitted to sleep in adequate facilities furnished by the employer. If sleeping period is of more than 8 hours, only 8 hours will be credited. Where no expressed or implied agreement to the contrary is present, the 8 hours of sleeping time and lunch periods constitute hours worked. Bridgeman v. Ford, Bacon & Davis, 161 F. 2d 962 (C.A. 8, 1947); Rokey v. Day & Zimmerman, 157 F. 2d 736 (C.A. 8, 1946); McLaughlin v. Todd & Brown, Inc., 7 W.H. Another case was Nashville, Tenn., trucking company Western Express who agreed to pay thousands of drivers a total of nearly $4 million in a settlement for a class action lawsuit. The lawsuit accuses the company of intentionally failing to compensate drivers for hours worked. On Jan. 11, Western Express reached an agreement with the drivers for $3.825 million, five years after the lawsuit was filed. Once again, The FLSA and Title 29 Section 785 was cited. According to the lawsuit, the maximum amount of time an employer may dock an employee who is on assignment for more than 24 hours for sleeping and meal periods is eight hours per day. 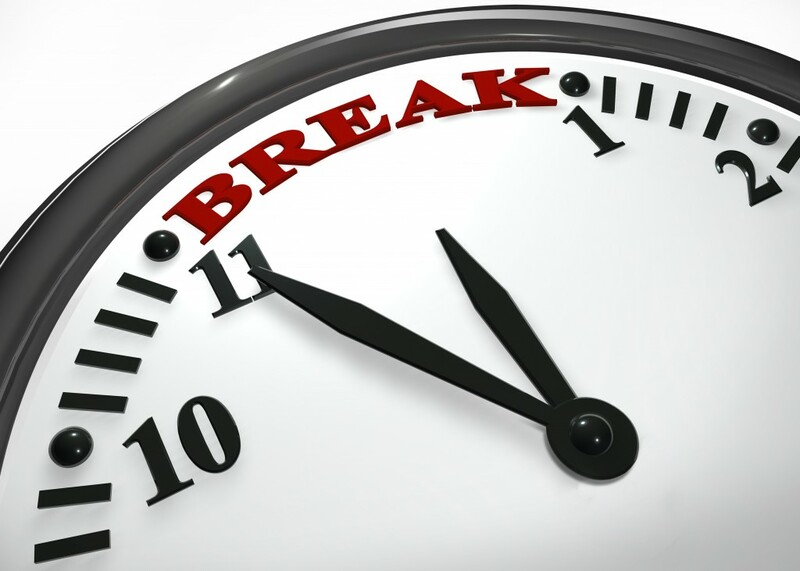 The remaining 16 hours per day is work time and must be paid. Due to various duties that rendered drivers continually on assignment, plaintiffs argued they should have been paid 16 hours a day, or $116 per day at the federal minimum wage. The bottom line is that some carriers have been getting away with not paying drivers at least minimum wage for their time spent. If a driver is not earning at least $116 per day then their employer is in violation of the Fair Labor Standards Act. Although most drivers earn more than this, there are many drivers, especially new drivers, who do not. There are drivers paid less than 20cpm, running a full 60 hour work week, not earning minimum wage. Is there wonder why there is over a 100% turnover among new drivers? Also, there are those who are kept waiting for loads for days. Truckers should be paid for this time. The courts suggest that drivers are entitled to minimum wage for 16 hours per workday — every hour spent in the truck save for eight hours of sleep time. The case is New Prime Inc. v. Dominic Oliveira, case number 17-340, in the U.S. Supreme Court. It has been accepted among the trucking industry that independent contractors should be forced into arbitration rather than proceed through the courts when discrepancies occur between parties. Carriers have based this on the 1925 Federal Arbitration Act ( FAA). 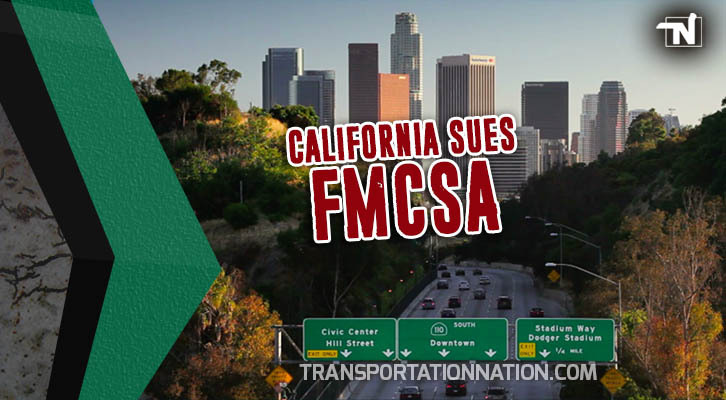 The trucking industry has exerted that an independent contractor is NOT an employee and thus should not be exempt from FAA and should be forced into arbitration. 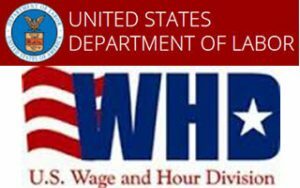 The U.S. Supreme Court ruled January 15th that trucking company New Prime Inc. cannot compel arbitration in a class action which alleged it failed to pay independent contractor truck-driver apprentices the proper minimum wage. This recent decision of FAA exemptions by SCOTUS has now set precedent for Independent Contractors and they too will be included in FAA arbitration exemption. The US Supreme Court said Congress meant to exempt ALL transportation workers from the Federal Arbitration Act. In other words, the exemption does not mean just employees, and includes independent contractors. Thus independent contractors now have the right to go though the courts and not forced into arbitration, no matter how they are classified or what the arbitration wording is in their contracts. The Federal Arbitration Act exemption when read, appears to be clear as day and says the FAA excludes transportation workers from being forced into arbitration. So how then have so many leased on trucking Independent Contractors been forced into arbitration? Simply put, there has been a discrepancy in the interpretation of what the FAA actually infers. Looks pretty clear to me, and it did to U.S. Supreme Court Justice Neil Gorsuch also. In March 2015, Dominic filed a lawsuit against Prime on behalf of himself and thousands of current and former Prime drivers who have been misclassified as independent contractors, therefore were not offered the protections of the Fair Labor Standards Act (FLSA) 29 U.S.C. §§ 201-219, as well as the Missouri minimum-wage statute, by failing to pay its truck drivers minimum wage..
Oliveira and his legal team, argued he was misclassified as an independent contractor. New Prime then filed a motion to compel arbitration under Section 4 of the Federal Arbitration Act (“FAA”). In response, Oliveira argued that New Prime cannot compel arbitration because Section 1 of the FAA excludes “contracts of employment of . . . seamen, railroad employees, or any other class of workers engaged in foreign or interstate commerce,” commonly known as the transportation workers exclusion. 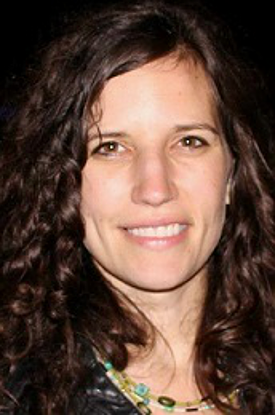 In October 2018, Public Justice’s Jennifer Bennett argued on Oliveira’s behalf before the U.S. Supreme Court. 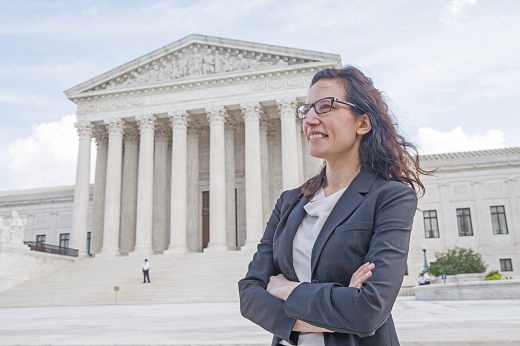 You can listen to her oral argument and read transcripts here. In January 2019, the Supreme Court unanimously ruled for Dominic Oliveira, applying the law as it was written: as exempting all transportation workers. It is a landmark win for workers’ rights and a blow against workplace forced arbitration. Jennifer Bennett, said Oliveira’s original lawsuit regarding his classification as a contractor can now proceed in court. REVIEW: Prime attempted to force this lawsuit out of court and into arbitration. Like many trucking companies nowadays, the contract Prime requires that many of its drivers sign to work for the company contains an arbitration clause, which states that drivers may not sue the company in court. The company argued that the Federal Arbitration Act requires courts to enforce this arbitration clause and kick Dominic (and the other drivers whose wages he’s fighting for) out of court. But, by its terms, the Federal Arbitration Act does not apply to the “contracts of employment” of transportation workers. And truck drivers, of course, are transportation workers. The company argues that it can get around this exception because it labels its drivers “independent contractors.” But the history of the Act—and the ordinary meaning of its terms at the time it was passed—makes clear that it exempts all transportation workers, regardless of how their company labels them. In May 2017, the First Circuit Court of Appeals, the first appellate court to consider the issue, agreed. Prime then appealed to the U.S. Supreme Court and lost in the unanimous decision. In March 2015, Dominic Oliveira filed a lawsuit against Prime on behalf of himself and thousands of current and former Prime drivers who have been misclassified as independent contractors, therefore were not offered the protections of the Fair Labor Standards Act, including minimum wage. 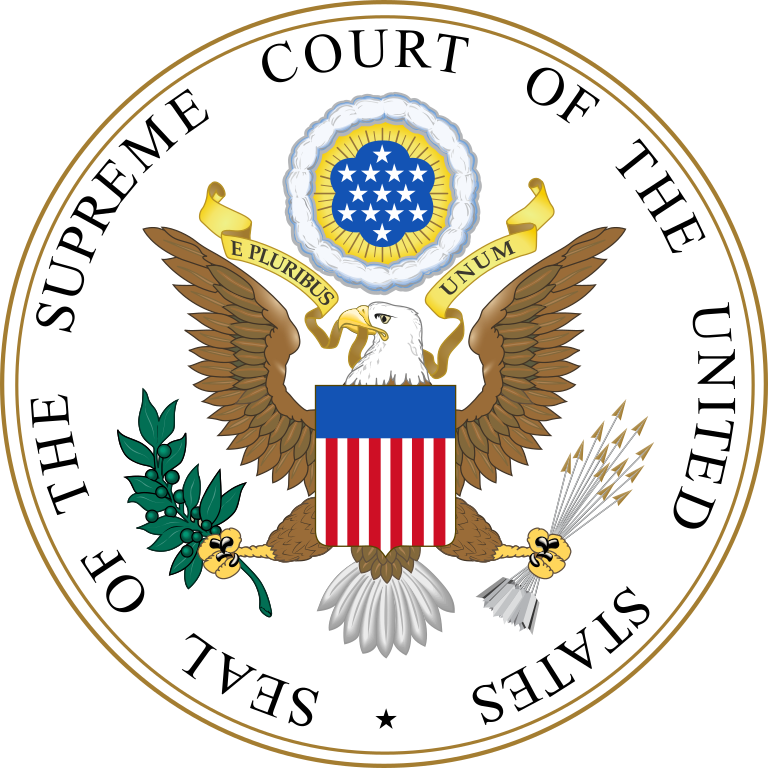 The US Supreme Court justices decision affirmed the First Circuit ruling that has now allowed for truck driver Dominic Oliveira’s Fair Labor Standards Act suit against New Prime to proceed in court rather than forced arbitration, after determining that an exemption in the Federal Arbitration Act for interstate transportation workers applies to all such workers whether they’re classified as employees or independent contractors. The Supreme Court opinion was unanimous, except for Justice Brett Kavanaugh, who was recused from the case as he had not yet been confirmed during the hearing. Justice Ruth Bader Ginsburg filed a separate concurring opinion. Prior to the commencement of the Oliveira lawsuit, many courts had interpreted Section 1’s exemption to apply only to employees, not to independent contractors (whose arbitration agreements were enforced). This has now changed. It has been acceptable knowledge that carriers have been taking advantage of professional drivers by convincing them to be independent contractors, a term intertwined with owner operator. Note, a true sense of the meaning of Independent usually refers to one who has his/her own authority. A common practice is for the driver, many times a new inexperienced driver, is to become a leased on owner operator to the carrier. They run under the carrier authority. These drivers end up signing a contract with the carrier which includes an arbitration clause, which basically states that under the 1925 Federal Arbitration Act, these drivers are bound to arbitration rather than pursuing the court system during disputes of unfair carrier wrongful behavior and discrepancies. The hook to convince drivers into working as an “independent” is that they will earn more money, have more freedom, own their own truck, and be their own boss. What they don’t emphasize is that they will be pay for all expenses for the truck, their truck payment, lose all employee rights and benefits, including protections under the Fair Labor Standards Act (FLSA), and yet these “independents” still remain under the control of the carrier. They are commonly considered glorified employees without rights or benefits. A most detrimental aspect has been the misclassification of these drivers as “independent contractors”. By labeling drivers “independents”, carriers have secured the drivers inability to go through the courts when disputes arise, and drivers have been in the past forced to go through 3rd party arbitration to resolve their differences. Many times arbitration has gone in favor of the carrier. Arbitration is a method of legal dispute resolution in which a neutral, private third party, rather than a judge or jury, renders a decision on a particular matter. Under a growing number of consumer and employment agreements, companies have come to require arbitration to resolve disputes. While arbitration is often viewed as an expeditious and economical alternative to litigation, consumer advocates and others contend that mandatory arbitration agreements create one-sided arrangements that deny consumers and employees advantages afforded by a judicial proceeding. 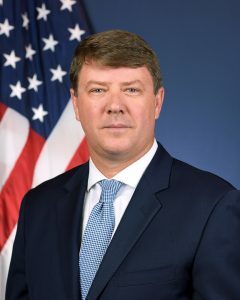 The application of the FAA, however, particularly in light of various state law requirements and the use of different types of arbitration agreements, has raised numerous legal questions and been the subject of several cases before the Court. 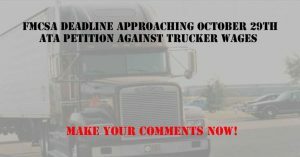 Trucker Dominic Oliveira and attorney Jennifer Bennett will be back on AskTheTrucker Live on Thursday 1-24-19 at 6PM to review the case and discuss next steps now that the Supreme court has declared ALL transportation workers are exempt from the Federal Arbitration Act. A special message from Allen Smith- Carrier Truck Leasing- Ive written many articles, created truck lease surveys, and had radio show discussing the dangers of taking on a carrier lease purchase agreement. These agreements are designed to fail and to make the trucking company profit, plain and simple. For over 10 years we have recommended only one Company to purchase or Lease a Truck from, Lone Mountain Truck. They are honest. professional, and reliable, period. 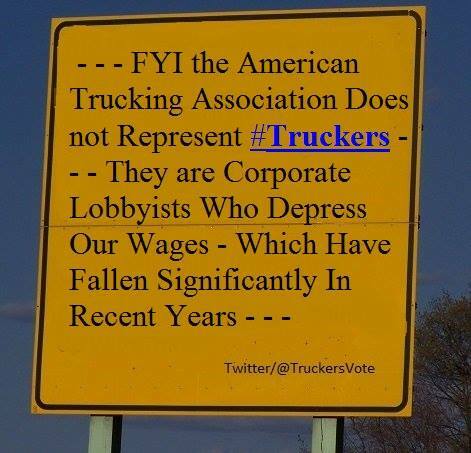 As a truck driver advocate fighting for truckers, I would not say it if it wasn’t true. A popular phrase of the 1970s was “Keep on Trucking.” Like many catchphrases, this one did not account for all the exceptions to the rule. While large semis traveling down America’s highways are a vivid symbol of robust commerce and free markets, those freight-bearing eighteen-wheelers are also found stranded at shipping/receiving docks, on roadsides or at truck stops. Through no fault of the drivers, they are delayed by industrial misjudgments, poor vehicular maintenance, and inclement weather. Given all the factors that can slow shipments down, the fact that so many arrive at their destinations on time and intact is nearly miraculous. When manufacturers or distributors suffer factory bottlenecks in their operating systems, order fulfillment is postponed until the glitch is identified and remedied. Unless they decide to invest in state-of-the-art CMMS like Leading2Lean , such hold ups are likely to occur again and again, causing chronic delays. The minutes and hours tick by as the truck drivers await their loads. In an era where more truckers are in demand, those on the road can ill afford to be detained by production malfunctions, especially if these delays are common. Trucking delays, unfortunately, are not always avoided even in the best of circumstances. Weather does not consult shipping schedules or manifests. In fact, bad weather will interrupt shipments with dangerous winds, power failures, poor visibility, and icy or unpassable roads. Depending on the swiftness of public safety responses, freight can remain at a distance from its intended destination for days. For instance, in the wake of the 2017 hurricanes Irma and Harvey, truck routes were re-routed while fuel prices rose. Flooding was one major cause for the revisions. In addition, shipments have been halted because of downed power lines, mudslides and black ice. Safety should always take priority over timeliness. Reliable weather forecasting and good judgment by traffic managers should minimize truck drivers’ exposure to crippling weather patterns. Other indeterminate causes can slow down a delivery independent of the driver’s skill and integrity. Miscommunication between shipper and receiver; serious traffic accidents; and unexpected roadblocks can each postpone arrival times for truck deliveries. Drivers do well to master the variables they can control. However, at the end of the day, other determinants out of their sphere of influence always threaten to interfere with the route. Always be prepared. Whether we like it or not, smartphones and even tablet computers have become essential parts of the road life for truckers. These mobile devices are a great way to keep up with friends and family, stay abreast of regulation laws, monitor inclement weather, and be alerted to traffic jams up ahead. With this in mind, it might be worth it to look at iPhone cases by BodyGuardz before heading back out on the road. That way you’re less likely to find yourself missing out on the benefits of mobile tech in the middle of your over-the-road route. from the U.S. government’s weather monitoring systems. It’s one of the most accurate and up-to-date weather apps you’ll ever use. It also includes features such as geographic maps, seven-day forecasts, and information on snow depth. Truckers can get push notifications to alert them of inclement weather. burning through thousands of gallons of diesel in a given week, the smallest amount of fuel can add up. GasBuddy can help you save money on fuel. It provides you with up-to-date prices for thousands of station across the U.S. and Canada. GasBuddy will become your accountant’s favorite since you’ll always have access to cheap fuel. With this app, truckers can get access to the cheapest gas at nearby gas stations. It allows you to sort by local stations, fuel prices, view gas stations, and see gas stations features. the original route has been impacted. kinds. The Waze app is available for Android, iOS, and Windows mobile phones. Skype allows you to stay in touch with family and loved ones. With Skype, you can connect to any user around the world. It makes it easier for you to stay connected while you’re on the road. You can even video conference fellow drivers, dispatchers, and family members. Skype allows you to call landlines and cell phones at low rates. With this app, truckers can get an online number so they make calls on the go. It works like a phone in which you can leave messages, receive and send voicemail messages, and send files and text messages. It’s the ultimate communication application for your work and family life. This app is free for truckers on iOS or Android phones. This app is similar to Groupon, in which drivers can find coupons from over 5,0000 truck stops across the U.S. They’ll find the cheapest fuel prices in local areas. This app also helps you find trucker stops and find turn-by-turn directions to each of the stops. This mobile application is ideal for all truckers. It allows you to stay on top of the government regulations for driving times and scheduling work. KeepTruckin is approved by the Department of Transportation. It allows you to track your miles every time you’re driving. You can log your mileage safely and accurately each time. This app lets you know when it’s time for a lunch break or a rest stop. While KeepTruckin is free, you should take advantage of the monthly subscription for your electronic logging device. For an additional $20 per month, you can receive hardware support for your device. 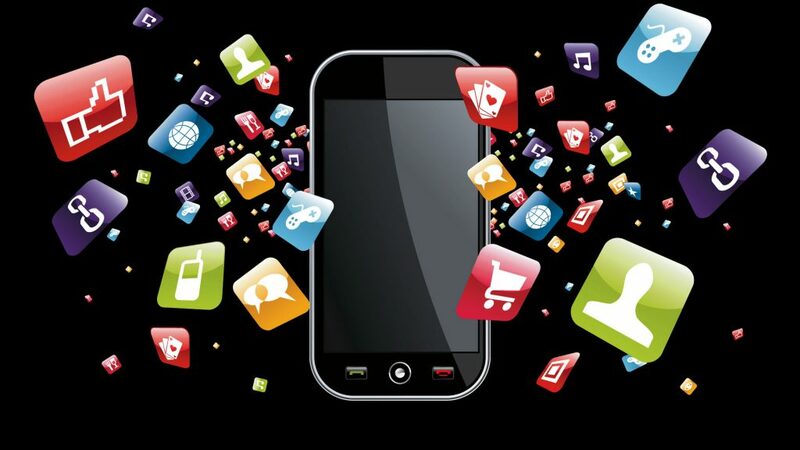 Numerous smartphone apps can handle all of your trucking needs. This list only represents some of the dozens of apps for truckers available for download. With a few of these apps, your life will be easier. Just remember one thing: never use the phone while driving! 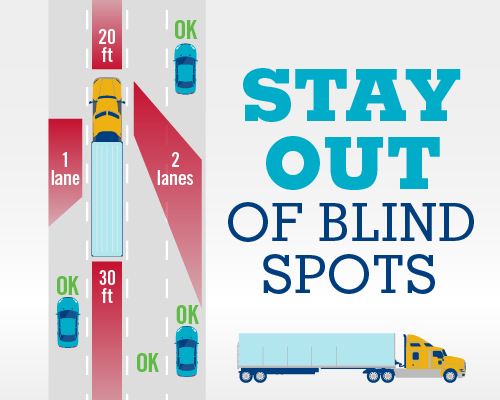 Practice safety whenever you’re on the road. 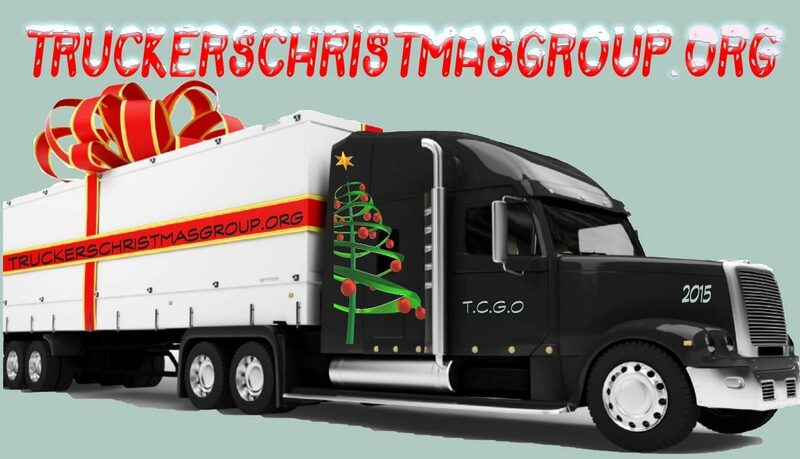 The Truckers Christmas Group (TCGO) began in 2008 by Truckers who wanted to help Truckers and their families that have fallen on bad times, have a better Christmas. Christmas Group has raised $82,000 and helped 138 trucking families in need over the last 10 years. This year their goal is $20,000 and so far as of December 10th 2018 they hve raised 4,237.00. You can donate to this worthy cause at the TCGO Donation Page. 1 Nominate a Family in Need by December 16th !! SUCCESSFUL NOMINATION WILL BE NOTIFIED ON OR ABOUT DECEMBER 21ST 2018. Nominations must be submitted using this TCGO FORM only! Qualifying Nominations include the following. 1) They must have been employed as a trucker within the last calendar year and have the intention of getting back into the trucking industry. 3) If deceased must have been driving and passed away after Christmas of the previous year. 2- Donate to the Truckers Christmas Group with a small donation. Think of it as just one more Christmas Gift on your list and give and receive a blessing.! The truck driving life can be fun for those who have a passion to pursue the open road. That being said, it’s easy to pick up some unhealthy habits in this profession. Driving all day and sleeping in the truck, along with eating only at truck stops can mean that your health can suffer if you aren’t careful. 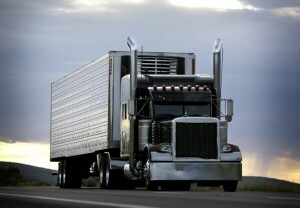 However, there are a few ways that truckers can remain healthy even while they are on the road. Doing this means that you need to change any habits that aren’t healthy and be extremely disciplined. Realize that if you aren’t healthy, you will need to do something about it. As is the case with many bad habits, you need to admit that you have a problem and you also need to have the desire to change it. For example, if you are making it through the day only because of the opioids you are taking, you might want to get opioid treatment before your next trip out. This isn’t just for your safety, but for the safety of everyone you share the road with. If you smoke, quit. Once you have established this mindset, it will be much easier for you to stick to a plan of action allowing you to first achieve and then maintain good health. Make sure that when you’re planning your day, you’re including things like time to stop for rest, exercise, snacks, and food. When you make and stick to a schedule, you won’t be as likely to overeat, and will be more likely to stick to a plan for exercise. This is what needs to happen for healthy living on the road. 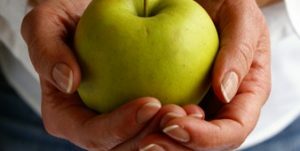 Believe it or not, snacking can be good for you. Just be sure what you’re snacking on is healthy and that you snack on a schedule. Your snacks should include things like protein bars, nuts, and fruits. Get your snacks from a farm stand or a grocery store as opposed to convenience stores or drive-thrus. You should always keep a supply of water in the truck and make sure to drink the recommended amount every single day. Making sure that you remain hydrated is critical and the best way to stay hydrated is by drinking water. Make sure that you get plenty of rest so that both your body and your mind will be rejuvenated. Rest is also a critical component when it comes to building an immune system that is healthy. Make sure that you schedule enough time for you to rest so that you will be refreshed and ready to start driving towards your destination. Vitamins should also be part of your daily routine. These will assist in filling any of the potential gaps in your diet. It might seem as if you are rushed and don’t have time for these things if you are to remain on schedule. The thing is, your work schedule won’t mean much if you aren’t healthy enough to drive. Customers who rely on modern logistics firms to ship cargo seamlessly from one place to another sometimes fail to appreciate the sophistication of real-time logistics and supply chain monitoring technologies. Many firms utilize tracking to obtain “Big Data” inputs. This automated process ultimately contributes to the efficiency and cost-effectiveness of the enterprise. Feedback from real-time tracking systems optimizes the performance of logistics software (ultimately enhancing revenues). Radio calls and other communications documented with transcription services can be synced to tracking data to scrutinize incidents and zero-in on exact time frames. Perhaps one of the clearest examples of the benefits of the use of so-called “Big Data” stems from the adoption of real-time tracking inputs within the trucking industry. Today, new generations of robust GPS truck tracking software programs enable fleet managers to maintain close contact with drivers along the road. This technology enables dispatchers to direct drivers away from routes experiencing weather closures or accident-related delays towards alternate roads before slowdowns occur in a delivery pipeline. This increased safety cuts down on accident rates and delays, thereby helping to reduce costs ranging from general liability insurance premiums to refunds for damaged goods. Additionally, by permitting the tracking of cargo loads with specificity, many logistics programs optimize the use of resources. A trucking company with the capability of monitoring trucks on the road more easily evaluates opportunities to combine partial loads at designated locations to increase revenues. Just a few decades ago, many trucking firms could not always determine reliably whether or not their dispatched trucks had deviated by several miles from the anticipated pickup and delivery routes, a situation which might make accepting a partial load more expensive. Today, many companies know the exact locations of cargo and vehicles at all times with the assistance of accurate GPS tracking software, and they can evaluate profitable pickup and delivery stops. By compiling accurate real-time tracking inputs from multiple vehicles transporting cargo, today’s fast logistics software programs create huge streams of data. These feeds contribute to the preparation of “Big Data” intelligence databases, which in turn assist a multitude of systems users. Consider many fleet managers maintain tracking systems: trucking companies, railroads, marine vessels, and air cargo carriers. The feedback from these diverse sources helps inform logistics programs serving freight shippers and their customers. The results of data tracking permit shipping companies to supply realistic estimates for customers concerning anticipated shipment delivery dates, for example. They also promote more cost-effective services. For instance, managers can evaluate any “bottlenecks” which occur in modern transportation networks and arrange for additional or alternative freight carrying services more easily. The ability to respond quickly to transportation problems enhances the dependability of logistics firms today. They utilize the combination of real-time tracking and “Big Data” computerized analysis to assist customers in obtaining less expensive, more efficient, and more dependable shipping services. Customers (and freight transportation companies themselves) both ultimately benefit from this improvement.